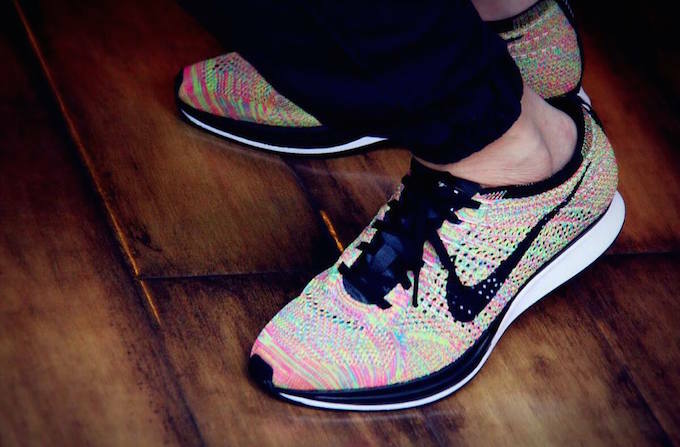 Nike Sportswear is prepping their classic Flyknit Racer model for a 2016 version of the Multicolor concept. 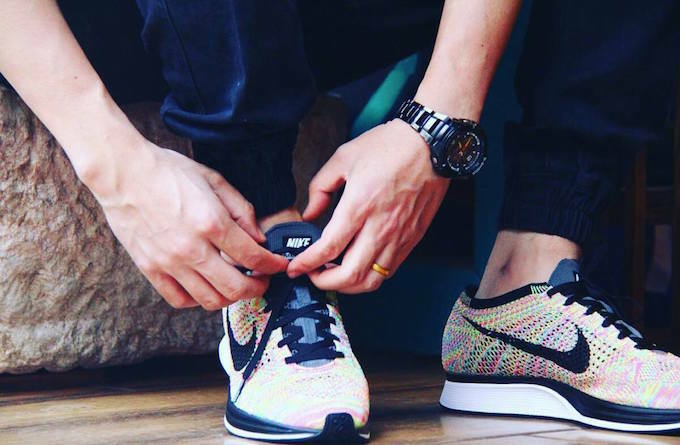 The new colorway will feature minor differences from the one that dropped in 2013 and will instead feature a grey tongue instead of black.Look out for the Nike Flyknit Racer “Multicolor” to release at retailers around the globe including Finishline. 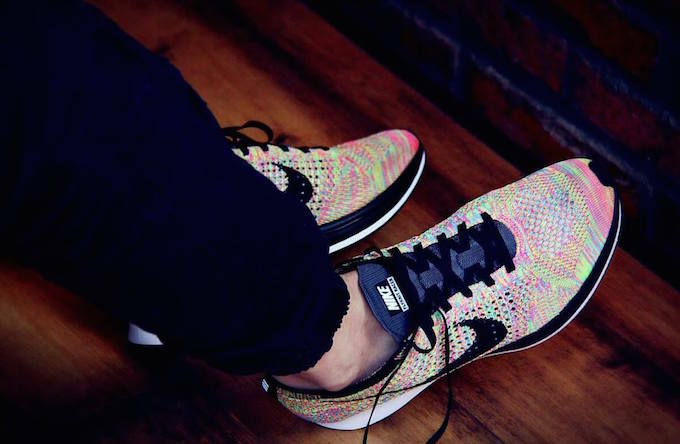 In the meantime, check out the detailed photos below and let us know if you’ll be copping.